This post was updated on 2 February 2019. One of my favorite books of all time is David McRaney’s You Are Not So Smart in which he highlights the ways in which we’re deluded into thinking we are rationale individuals and yet we all fall prey to the whims of psychology. The same is true for marketing psychology and I felt compelled to put this guide together on nine ways marketers can use it to influence consumer behavior. The idea of reciprocity in social psychology is that if I do something positive for you, you will in turn feel more cooperative and it is predicted that you are more likely to do something positive for me. We can’t help it and it’s a social obligation that we’ve all surrendered to whether in our personal, professional or consumer lives. Norbert Schwarz found that even the smallest thing such as a finding a dime can put you in a better mood and make you feel more satisfied with your life. It’s amazing that something with such a small value can create a more positive feeling for the individual who finds it. To create a little happiness and goodwill, the gift be neither extremely valuable, big nor expensive. Reciprocity works well when it is also a surprise. As marketers we should be aware that reciprocity can produce lots of benefits such as gaining new customers, customer retention and customer loyalty. 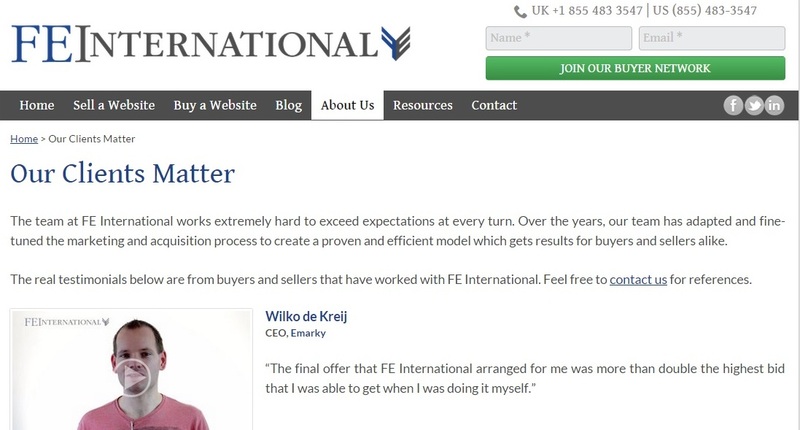 Here is an example of reciprocity from FE International. We give away a very detailed 83-page guide to buying an online business. It creates good will, acts as a lead generation tool for potential buyers and also helps educate the market. 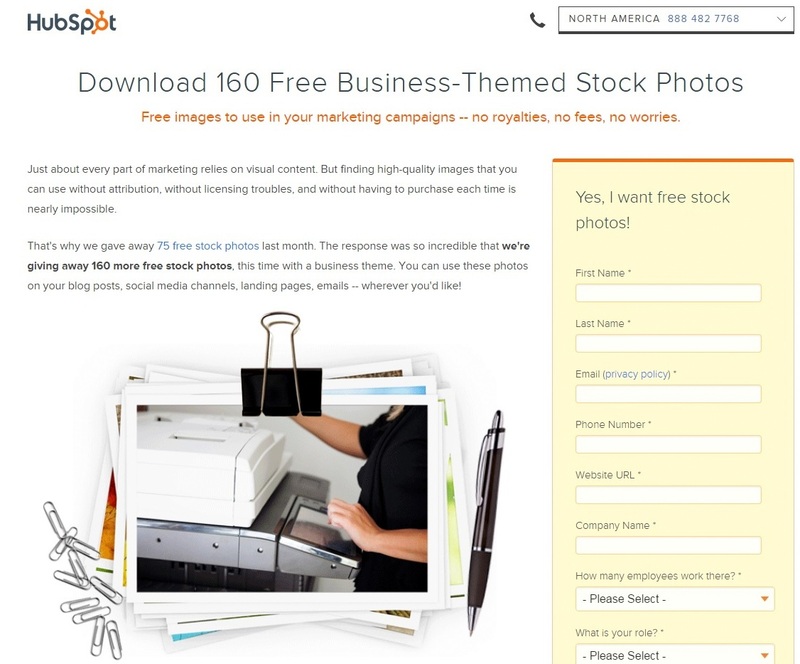 Here is another example from Hubspot. Free eBooks are fairly common so this novel approach is quite refreshing. I received my free business stock images but in return Hubspot collected some key information about me and my contact details. Earlier we touched upon reciprocity and surprises. For retention and loyalty, after a customer has made a purchase, follow up with a discount code for 10% off their next order or free delivery. Zappos is a company that implemented this by instantly upgrading all orders to next day delivery after the sale had completed. It’s a great way to finish up a positive customer experience and they are more likely to return out of loyalty. Key Takeaway: Give away something first and you will get something back in return. If you can make it a surprise your customers will appreciate it even more. The free gift does not have to be big or expensive either. It’s the thought that counts. Being attractive has its benefits and as Harvard University and others of have discovered, it can increase your likeability and your trustworthiness. The same can be said for website design and as marketers we should stick to the conventional rules of beauty. What does that look like though? You may have heard of the Golden Ratio which is a design concept concerning proportions in areas such as architecture, art and design. Sometimes The Golden Ratio is referred to as the ‘divine proportion’ given its prevalence in nature and depicted as a spiral which is derived from the Fibonacci sequence. Sea shells, galaxies and hurricanes all spiral following the golden ratio! How should this be used in website design? The Golden Ratio can be used to determine the most visually appealing font size, proportions, column widths, margins and line heights. 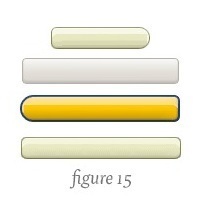 Check out this visual guide by Pencil Scoop on understanding and using the golden ratio in web design. Key Takeaway: In the desire to make an attractive or ‘different’ website do not forget or abandon the basic principles of web design. Color has a huge impact on our behaviour and should never be underestimated in the context of marketing. Satyendra Singh’s review of color psychology in relation to marketing found that people make up their minds about a product within 90 seconds and 62%-90% of that decision is based on color alone. Color can not only set you apart from competitors but also influence mood and feelings. Did you realise that these brands had monopolized these colors in your mind? Colors are a powerful ally to marketers but there is no clear cut answer as to what the best colour is for conversions. One button color might outperform another purely because it contrasts more with the other page elements and not because of the color itself. This is known as the Von Restorff effect which means that if it stands out, it’s given the most attention and remembered. Key Takeaway: There is not a one size fits all when it comes to color. The important thing is to test and continue to optimize. If you want to read more about how colors influence us in different ways, check out this infographic. Would you be willing to help by giving a donation? When using the second variation, people were almost twice as likely to donate. More importantly, people that were asked for a donation with the penny statement did not donate less than the others. How can you implement this into your marketing strategy? Typically, free trials are a good way to get consumers using your product or service. Once the free trial ends they can upgrade to the paid model. 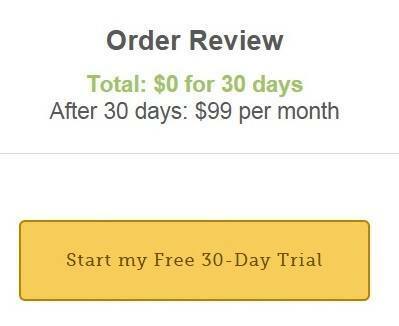 Here’s an example from Moz.com who offer a 30 day free trial to their suite of 12 tools. Payment details are taken before you start the trial so it is less ‘painless’ to move from your free trial to paid. Another example is Awario who offer their software for free but over the course of the trial the availability of search results diminishes. It gives the user enough of a taste of the product and then encourages them to upgrade to a professional license. So what was the result? 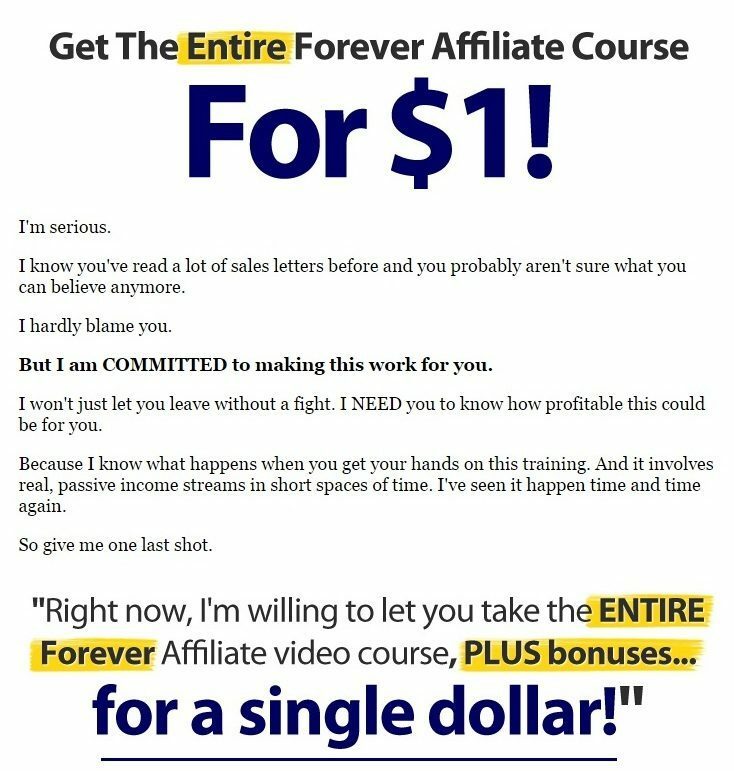 Not only did people take up the $1 offer, but 54% of anyone who took the offer went on to pay for the full course. Think about that, these were people that were going to leave the page anyway and over half of them ended up being paying customers with this foot-in-the-door technique. The foot-in-the-door technique can be made even more effective by also using the pique technique. Simply put, by piquing someone’s interest you make them more amenable to your request. “Can you spare any change?” is something you might here quite often walking through a major city. “Can you spare 17 cents?” is very specific, would catch your attention and make you more amenable to the request researchers found. Try unusual pricing for first time customers to pique their interest. Key Takeaway: Make the commitment very simple, easy and small to begin with and it will make the customer more compliant in the future. In Robert Cialdini’s book Influence: The Psychology of Persuasion, one of the persuasion techniques is to invoke scarcity and a sense of urgency through time-based scarcity. In marketing terms this could mean having a limited time offer or only a few tickets left like in this example. Conferences such as Traffic & Conversion Summit offer a limited amount of discounted tickets for a short period of time before they go up to full price. It creates both a sense of time bound urgency and scarcity as you are influenced into buying an early bird ticket before they run out. One of the greatest examples of using scarcity and urgency in marketing is Black Friday. Nerd Wallet found that 25/27 retailers listed at least one product with an identical price as the previous year’s Black Friday ad. This demonstrates how powerful scarcity is if thousands get caught up in Black Friday hysteria and are willing to pay for an older model of a product for the same price as last year. Key Takeaway: Create offers for your products and services that must be taken up urgently or your customers will miss out. Whether you’ve watched an episode of Survivor, worked in a large office or just had lunch in your school days, you’ll be aware of how quickly tribes form. In psychological terms this is known as Social Identity Theory where a person’s sense of self is based on their group memberships. Tajfel, who devised the theory, found that it was easy to divide people in to tribes, increase loyalty to their own tribe and have them ‘discriminate’ against the other group. The same theory can be applied to brand loyalty. There’s a very clear example of this in action and it goes on in the FE International office to this day… The Mac vs PC debate! On a base level it’s just a computer and yet we’re fiercely loyal to different brands. Key Takeaway: Create a tribe and an enemy for them to disassociate with to create brand loyalty. Your USP should focus on who your customers are but also who they aren’t. The distance to the target. The size of the target. In simple terms, if you want to increase conversions for sales or signups, either decrease the distance between elements or make buttons larger. Conversely, if you want to deter an action do the opposite. An example of this is from President Barrack Obama’s email campaign. By making the unsubscribe button smaller, both in font size and in characters, unsubscribe numbers dropped. Key Takeaway: Group similar items together to reduce the distance between them and make the more important elements such as the submit or add-to-cart buttons larger. Have you ever been to a restaurant that had such an extensive menu that you became frozen with indecision? Perhaps you’ve been shopping online and there is that many variations of what look like very similar products with different product codes that you’ve just given up. It’s not just you, its psychology at play. In a study about choice conducted by Sheena Iyengar, shoppers were offered a free sample of jam. One day there was 24 flavors to choose from and 6 on a different day. With more flavors, 20% more people stopped to take a sample. However, only 3% of those people made a purchase. When only 6 different jams were on offer, 30% of people made a purchase after trying a sample! That’s a huge difference in conversion and a clear indication that less options helps conversions. 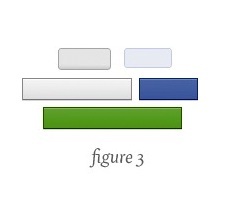 This study and subsequent research has implications for your marketing activities. Would reducing options on your sign up form increase conversions? If you had dropdown menus with less options, would it make you website easier to navigate? You need to test this! Key Takeaway: If you’re unsure how many options to give a customer, start with the minimum amount that you need to complete a sale or gain a sign up. You can add more options later. The important thing is to test and track conversion rates. 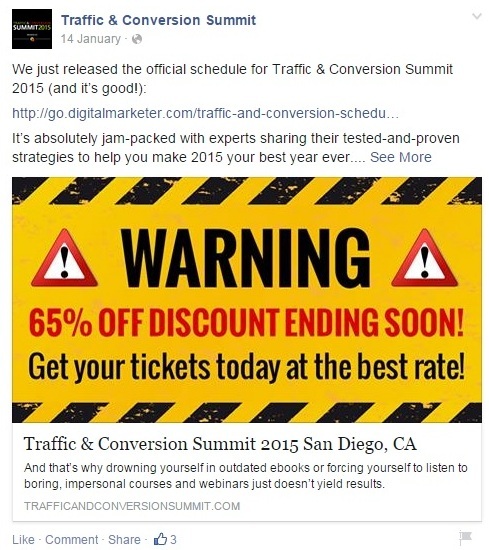 Include real testimonials on your sales pages from happy customers. That’s right, make sure they are real and unedited. They should also include an image of the customer giving the testimonial as this increases believability. Video testimonials work even better! Media coverage is a trust signal that builds credibility if displayed on your website. 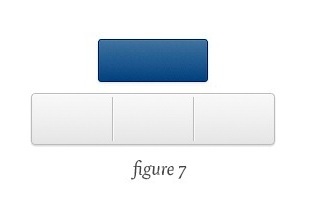 Usually this should be displayed directly on your homepage and on sales pages. 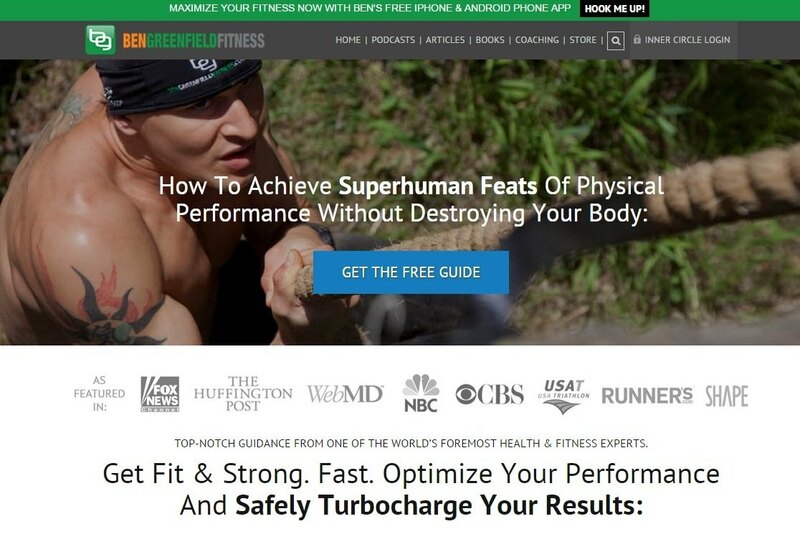 Here is an example of a fitness website that shows the logos quite prominently above the fold. In addition to media coverage, in your footer you should also include trust signals such as memberships, ratings and awards. 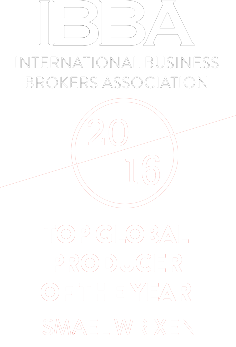 FE International is a member of the International Business Brokers Association and an Escrow.com Official Partner. We display these logos in our footer to create trust and show legitimacy with our clients. You can also create social proof from social media. 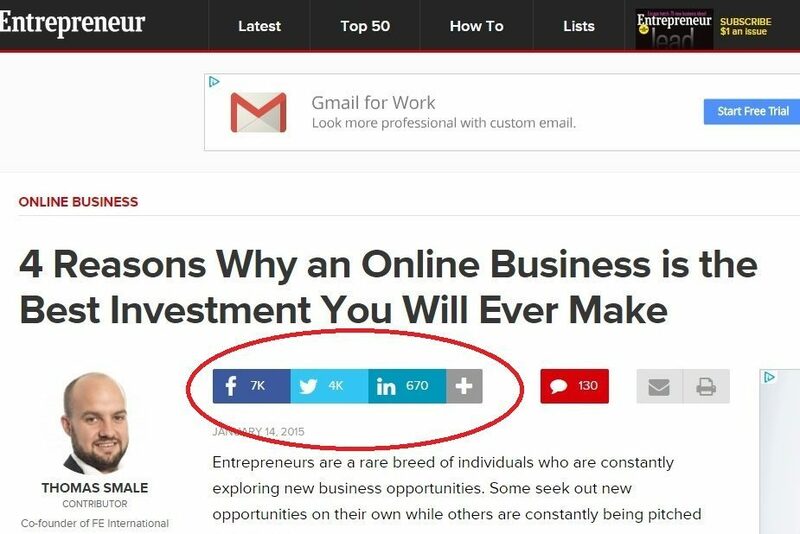 Take this example of Entrepreneur.com (of which Thomas is a contributor), the social buttons at the top of this article indicate the post has over 7000 Facebook Shares and 4000 Tweets. This is clearly a popular post and the audience is highly engaged on this website. Social share buttons, e-mail subscriber counts and Facebook fan boxes all help towards conveying social proof and you social popularity. Are you using marketing psychology? In the world of business and commerce, Nudge can be seen in a variety of ways. For example, at restaurants or takeouts, you tend to see one option which is significantly more expensive than anything else. The owners are not expecting many customers to buy this particular item but instead make the second most expensive option seem like a bargain. 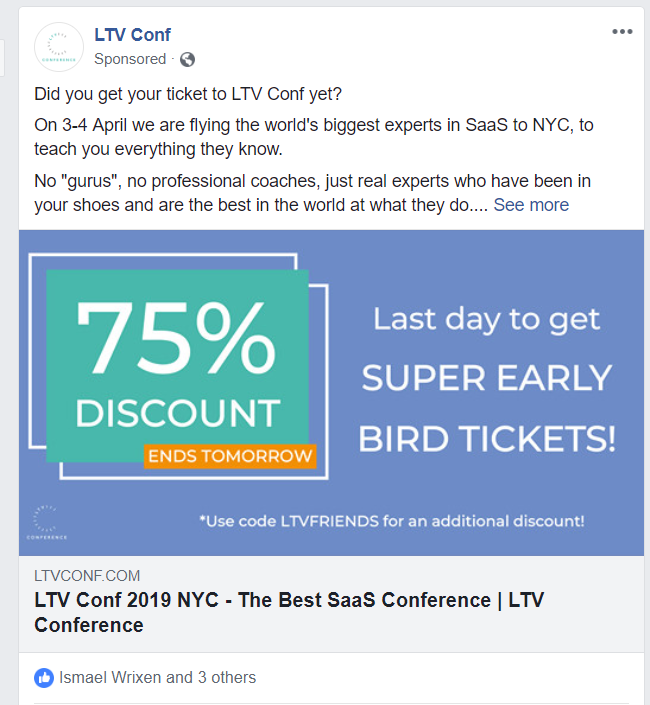 This is a promotion for LTV Conference for people in the SaaS industry. It’s an excellent example of enticing potential buyers to make their purchase earlier, with a focus on the reward of saving 75% on the price. Even the code plays a part, promoting the idea of “LTV friends,” which lends a personal touch. Having a deep understanding of marketing psychology can make or break your business. Take the choice study mentioned earlier. If you could increase your conversion rate from 3% to 30% just by reducing the options you give customers, what could that do for your business? The key takeaway here is to be continually testing, monitoring results and optimizing. As this article has shown, small tweaks can make a huge difference. 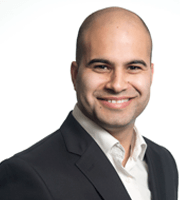 Marketing Director at FE International, Amar is a 7 Continent World Traveller, pug lover and M&M connoisseur. He is also the Founder of Gap Year Escape, a popular travel site. Did you get these all right? I struggled on number 2 but that’s probably because I don’t use Instagram! On the full test I struggled with a few like Pinterest because I barely use it. Fascinating post and I really liked all the examples to explain the theories. Great work! Thanks! it’s great to see marketing psychology in action. I got all three but it amazes me how quickly I identified which brand the buttons belonged to. I’ve been brainwashed! I think we all have Sadie! Thanks for reading. Include screenshots of testimonials from happy customers and also put their sources into a sales letter page. e.g: link to a website or a social media profile that owned by the customer. This can convince visitors to buy something or become new customers / subscribers. Good advice. If you can link to a customers website or social media it lends credibility to the testimonial and shows that the person and feedback is real!